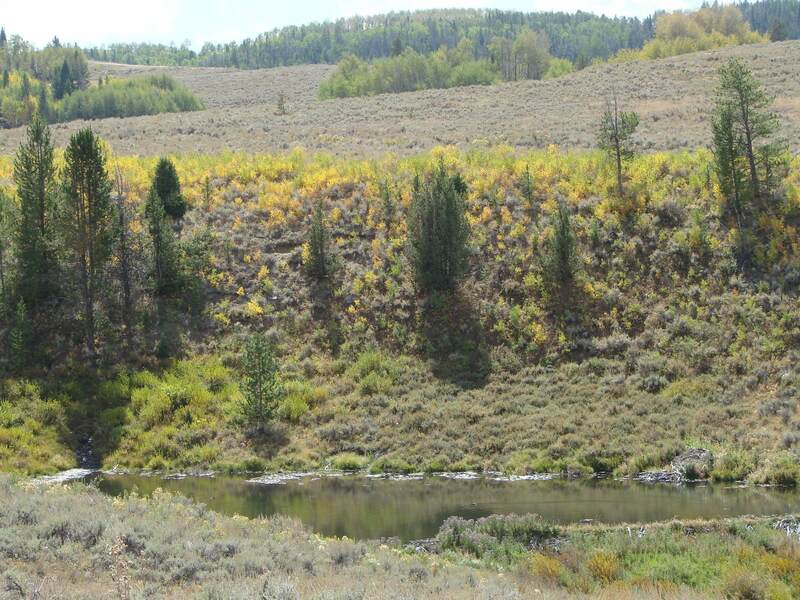 Outdoor enthusiasts will love this 39 acre property where the close proximity to public land makes hiking, 4-wheeling, horseback riding, snow machining and hunting readily available. 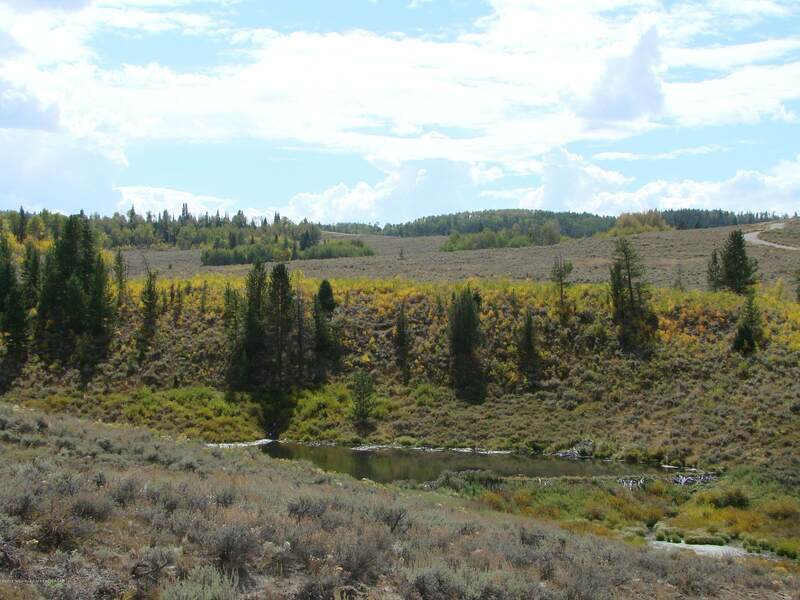 You will fall in love with spectacular views of the Wyoming Range and the Gros Ventre. 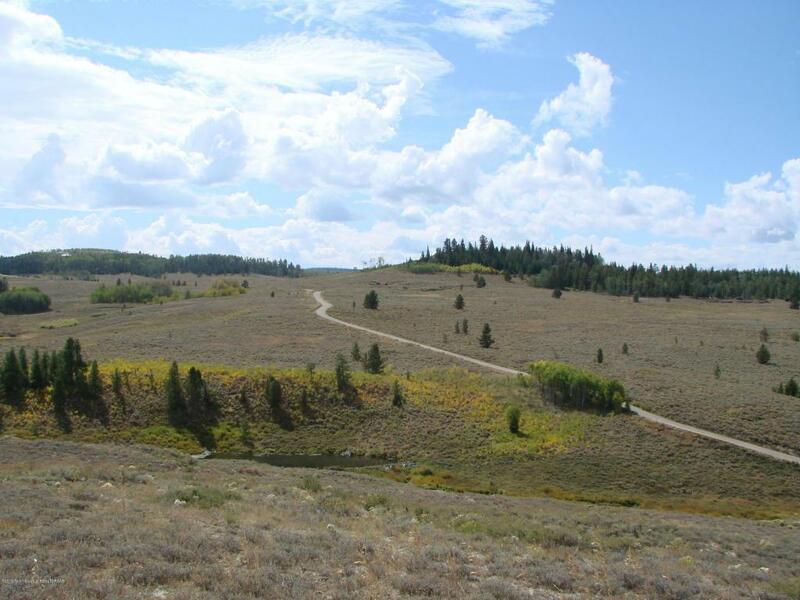 There are so many locations you could build your dream cabin where you could sit on the deck and watch the Redtail Hawks fly by or the moose and deer pass through. Power and phone lines run along the dirt roads on the land. 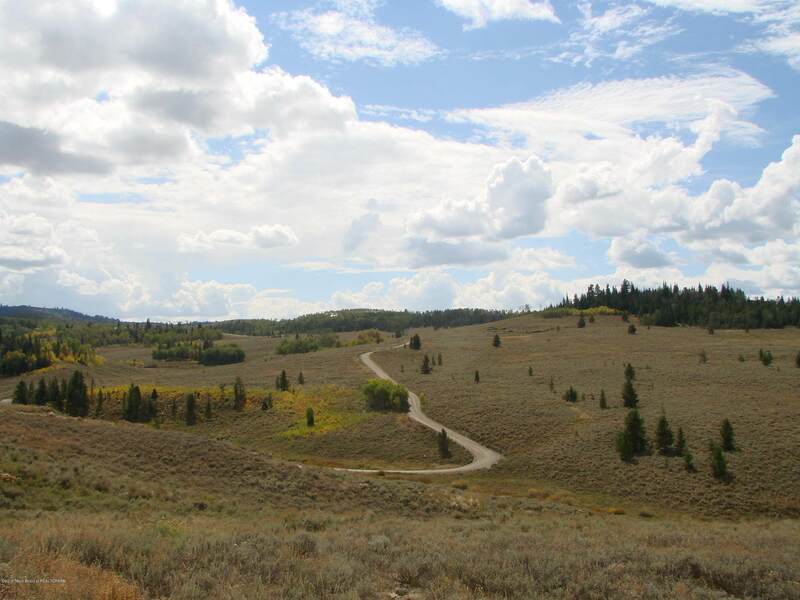 This property is also listed as a 78 acre property combining it and 19 Chippewaugh lane.